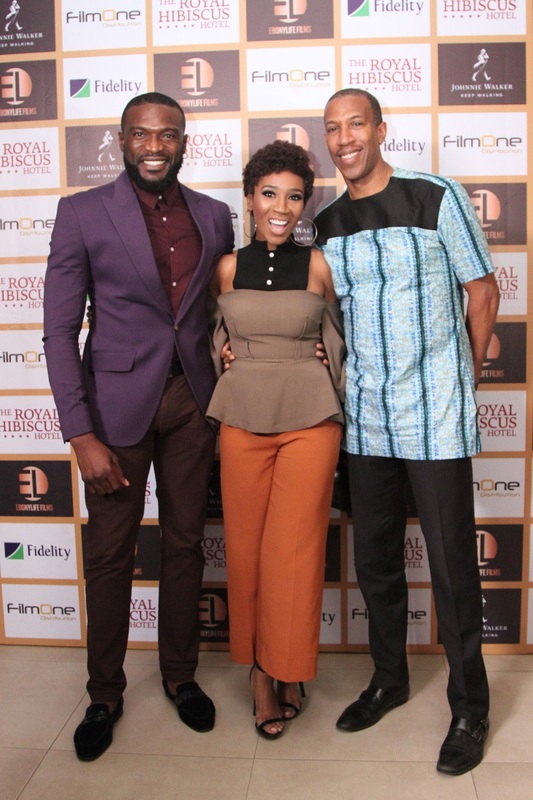 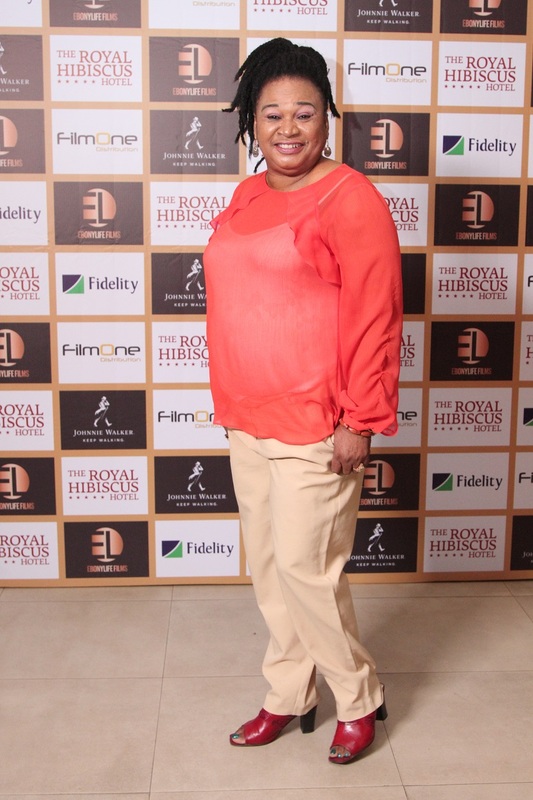 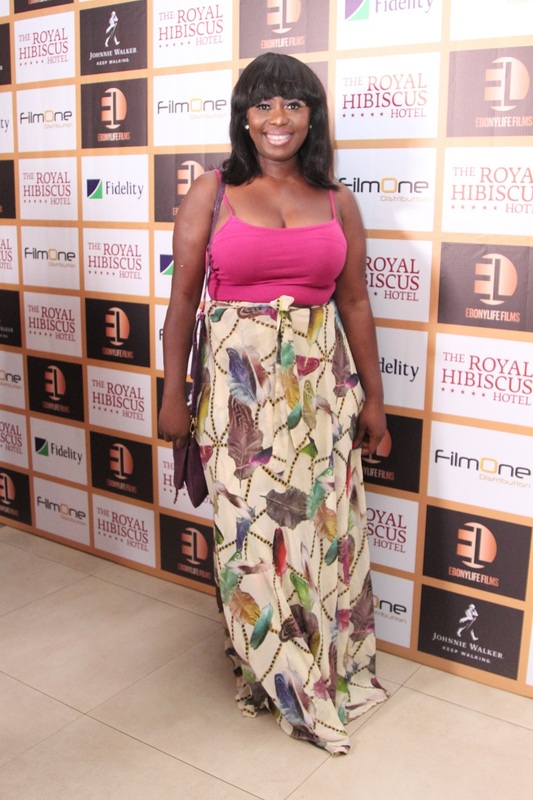 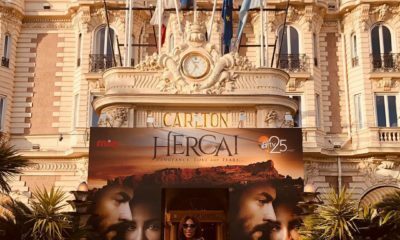 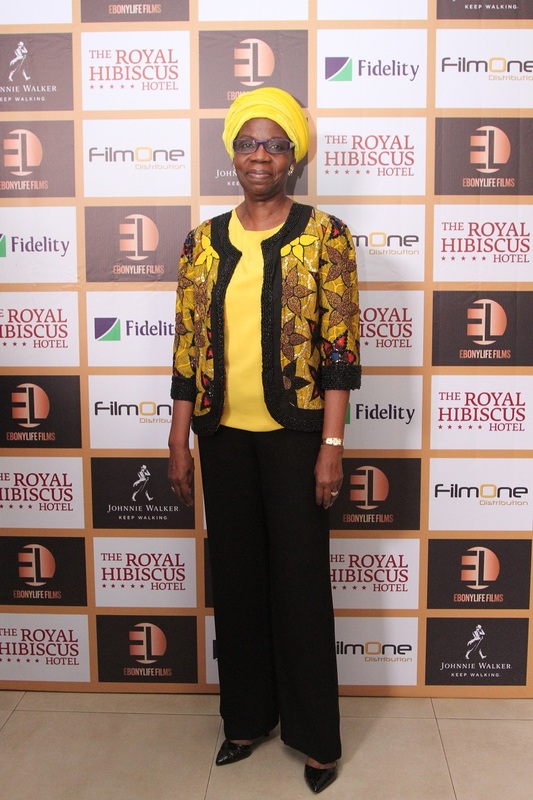 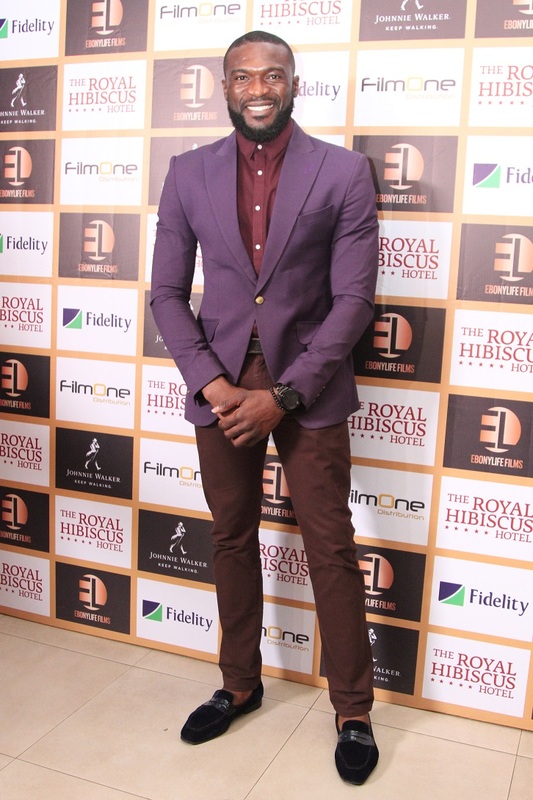 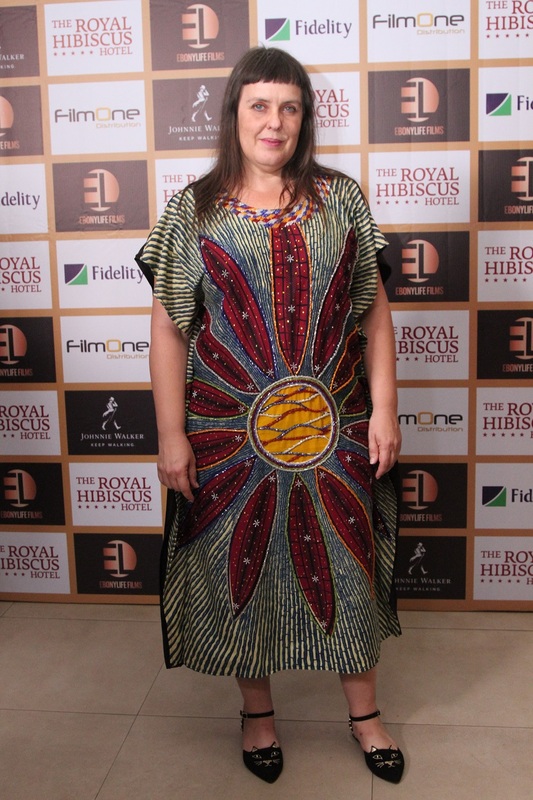 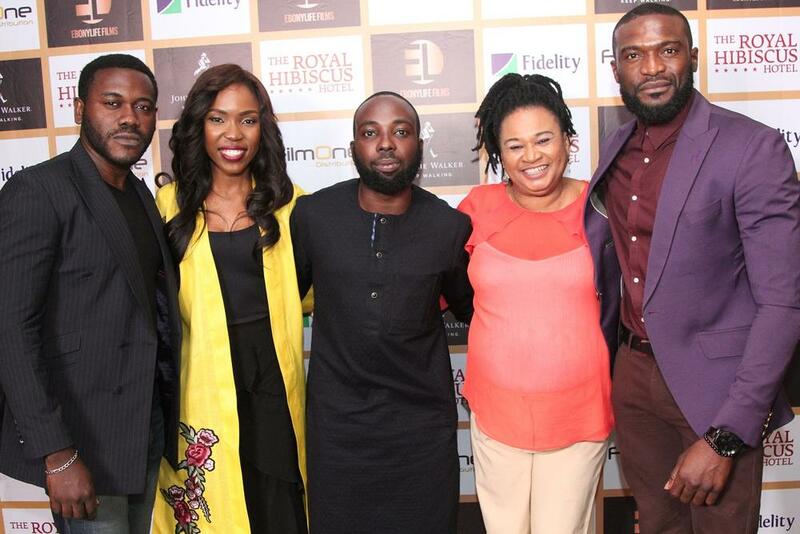 Yesterday stakeholders and members of the press showed up for a screening of the charming new romantic comedy, The Royal Hibiscus Hotel. 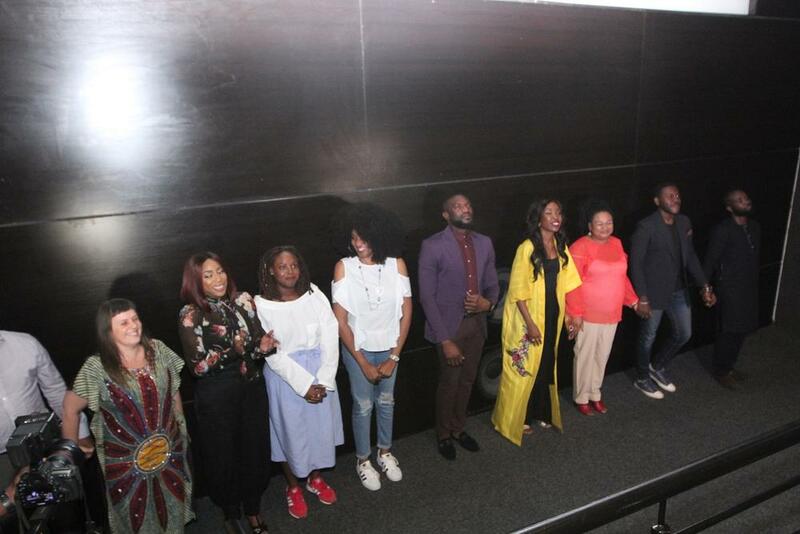 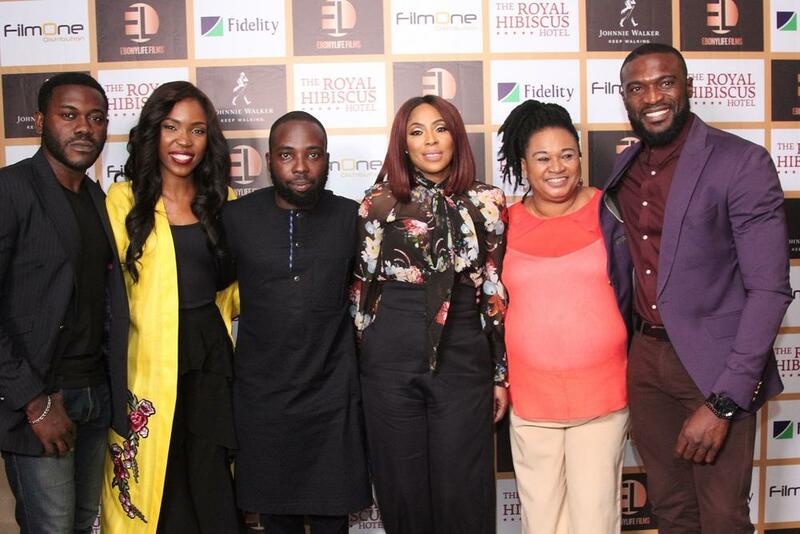 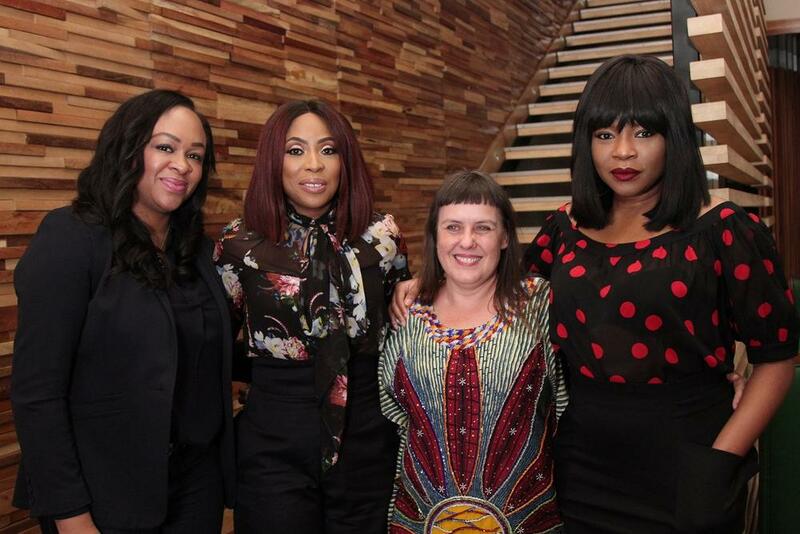 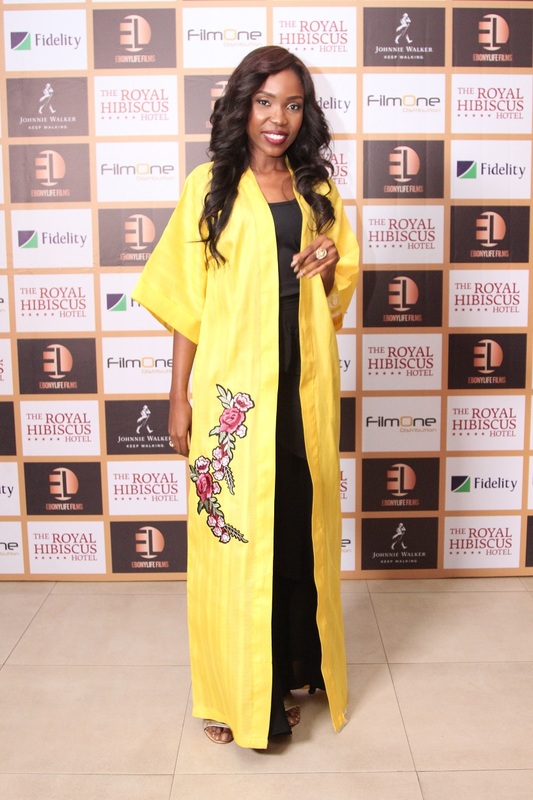 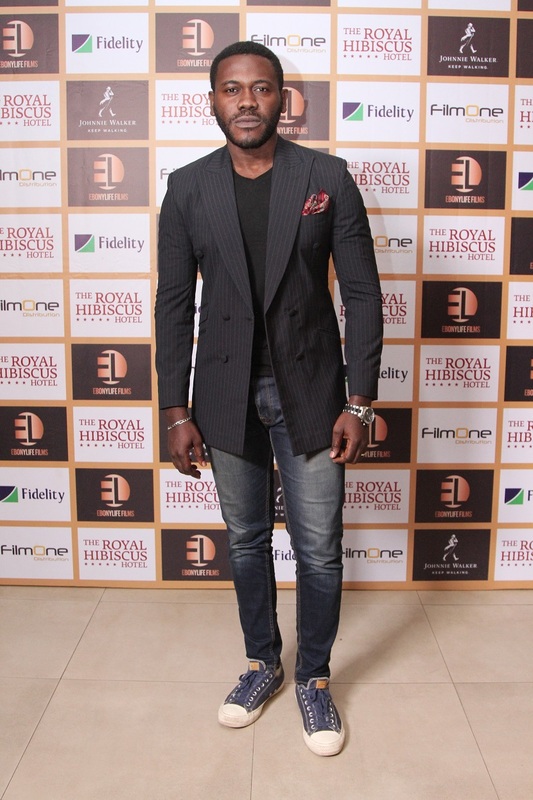 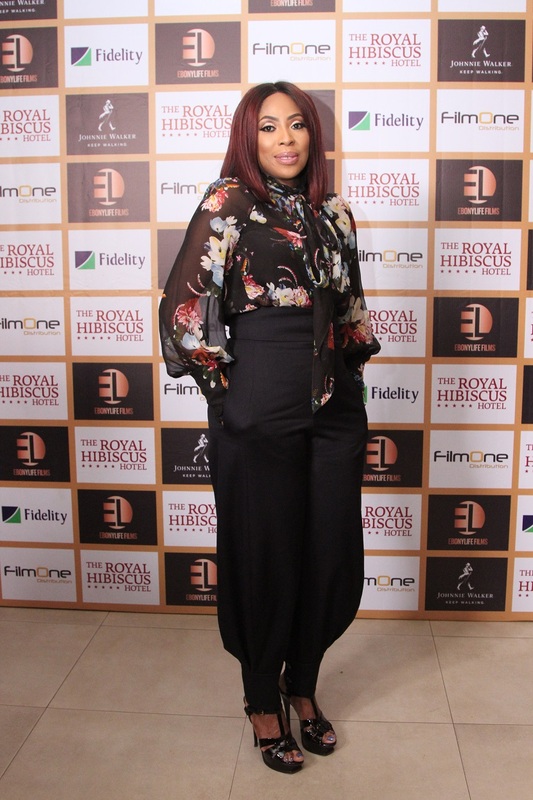 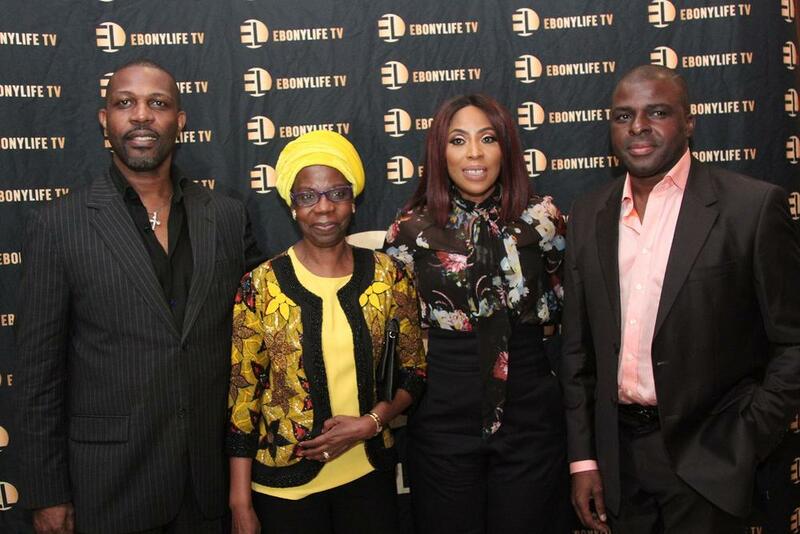 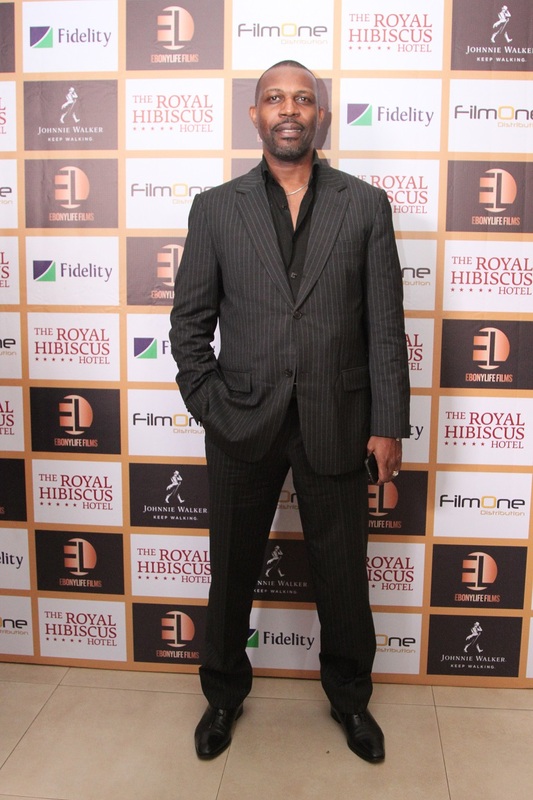 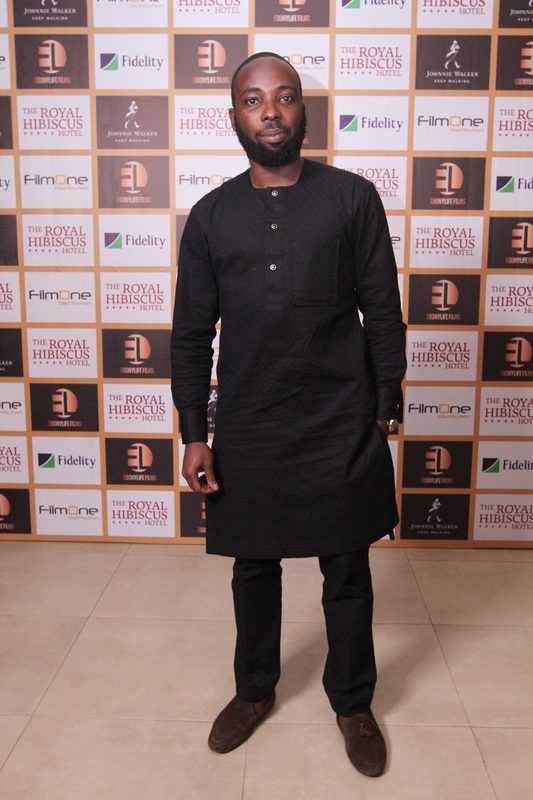 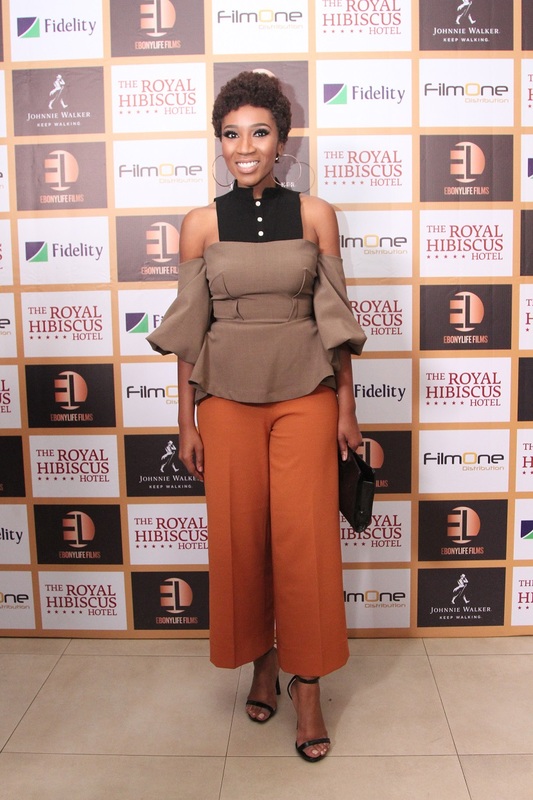 The event was well-attended with executive producer Mo Abudu of EbonyLife Films, cast members Kenneth Okolie, Rachel Oniga, Deyemi Okanlawon and Lala Akindoju, and director Ishaya Bako. 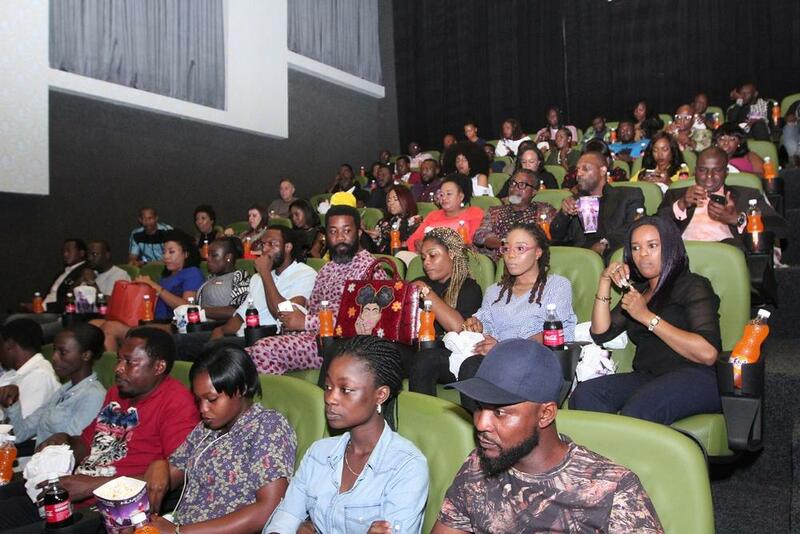 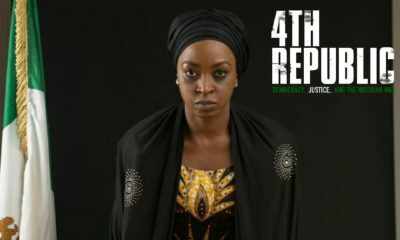 Audience reactions ranged from, “The movie was perfect” and “I really liked it” to “Rachel Oniga’s character was my favourite.” Other comments about the technical aspects of the production were complimentary about the camera angles and how great Lagos looks in the film. 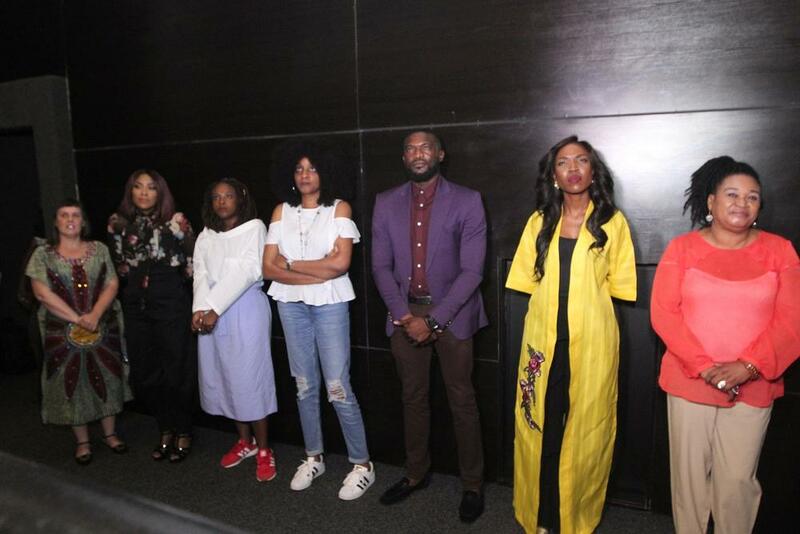 The evening began with a brief speech by Mo Abudu and wrapped up with a Q&A session, interspersed with generous rounds of applause for the commendable efforts of the cast and crew. 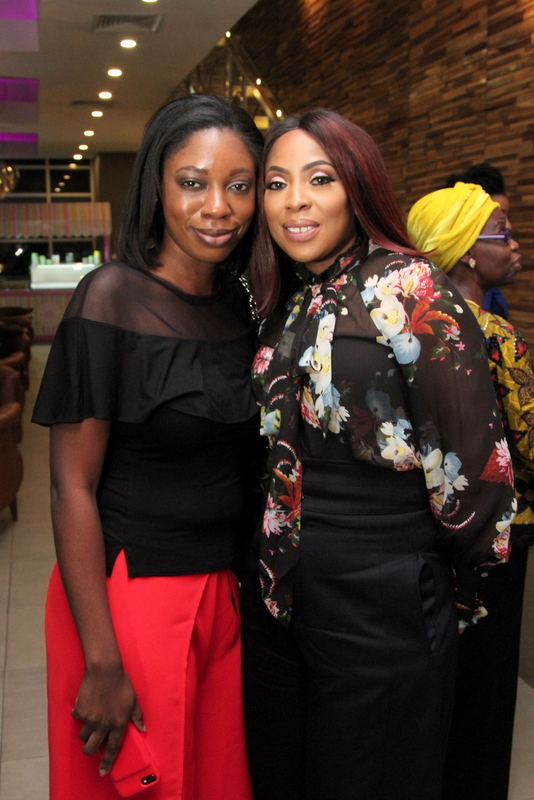 Mo abudu’s smile is one in town! 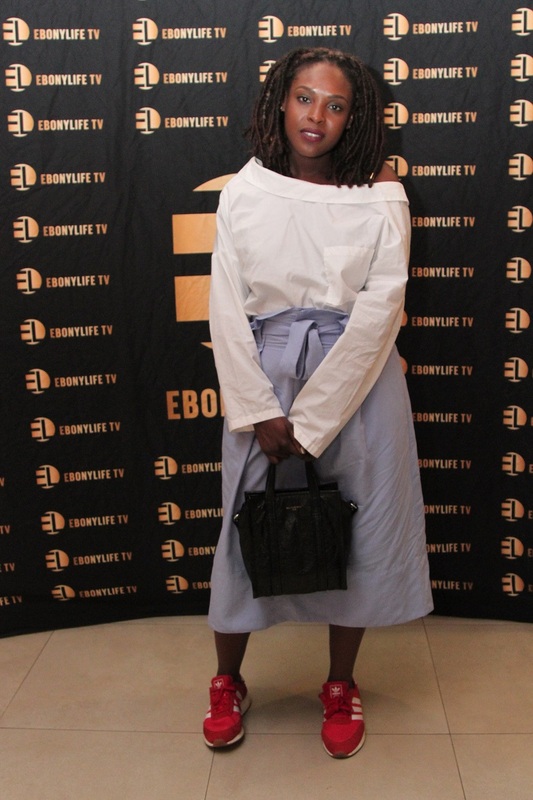 Azuka is UGLY. 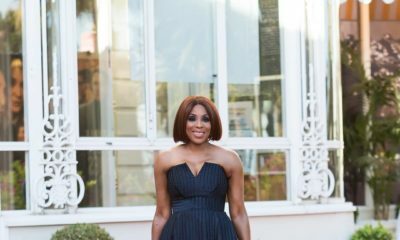 Inside and outside. 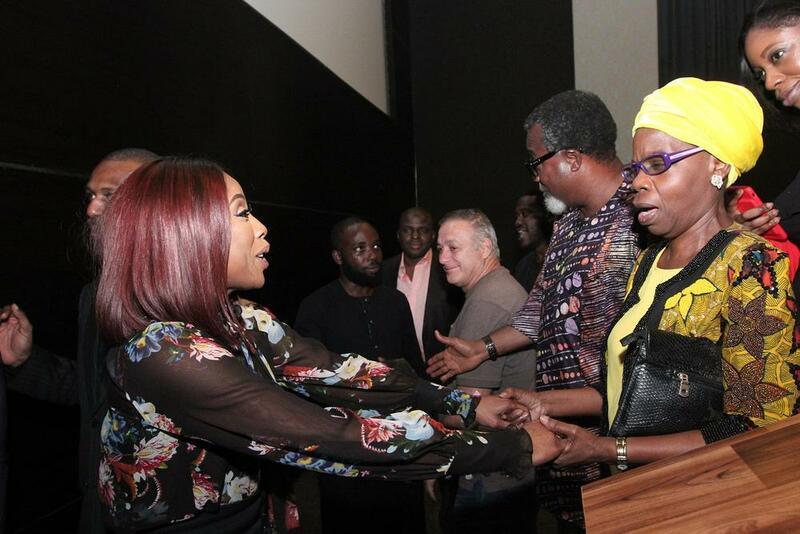 What is that sponge on her head?